Whether you need a house clearance in Luton, or a Rubbish Collection in Dunstable – we can help. 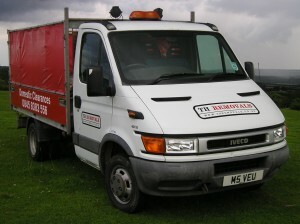 No job is too big or too small for us at TH Removals, and we have experience in removing all sorts of waste, including furniture removal, garden clearance, electric items, bulk waste, office & commercial waste and any other waste that you may require removal of. If you’re looking for a company to come out to your premises, clear out your unwanted items and take it all away for you, then look no further than TH Removals. We’re a team of very experienced and friendly rubbish & house clearance specialists who are experts at what we do. Most people will just hire a skip when they need rubbish clearance; however that requires you to have available space in your driveway to store a skip, and time for you to clear out your unwanted items yourself. Most people these days don’t have the time or the inclination to do this, which is why they hire us. We will come out to your property, expertly clear out your unwanted items (could be one item or one thousand – no job is too big or too small for us) and take them away for you. We don’t just dump all your items at the tip however, as we recycle what we can and take any furniture that is still in a usable condition to local charities, so you’re not only getting rid of your unwanted goods but are helping others too, it really is a win/win! Whether you need a house clearance, or commercial – we can help. 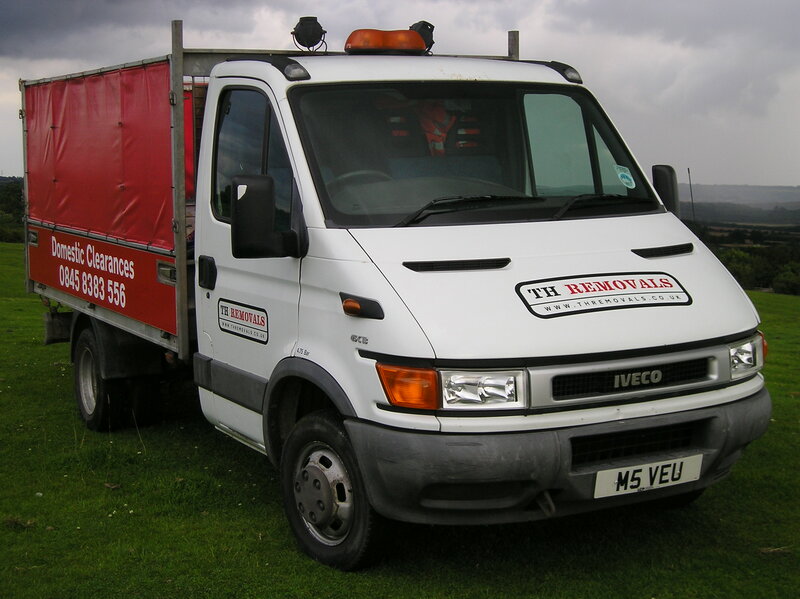 No job is too big or too small for us at TH Removals, and we have experience in removing all sorts of waste, including furniture removal, garden clearance, electric items, bulk waste, office & commercial waste and any other waste that you may require removal of. Here at TH Removals we’ve built up a large list of satisfied customers thanks to our many years in business and the large area that we cover. You can see proof of this from the large number of testimonials that we have throughout our site here at thremovals.co.uk. There really is no reason not to use us for your rubbish clearance since we’re affordable, professional, efficient and friendly. If you’re in the Luton Dunstable & Leighton Buzzard areas then give us a call today on 0845 8383 556 or get in touch with us via our website to see how we can help you. Loooking to have any garden or other waste clearance in Wing, Stewkley, Toddington, Barton le Clay, Markyate & Breachwood Green ? We also cover these areas.